After a series of preparatory committee (PrepCom) meetings organized by the United Nations General Assembly and held over the past two years, a step forward has been taken on protecting the high seas biological diversity. On July 21, a consensus was reached on the elements of a draft text for an international treaty on high seas biodiversity. The next step is to convene an intergovernmental conference at the UN to start negotiations for the treaty. 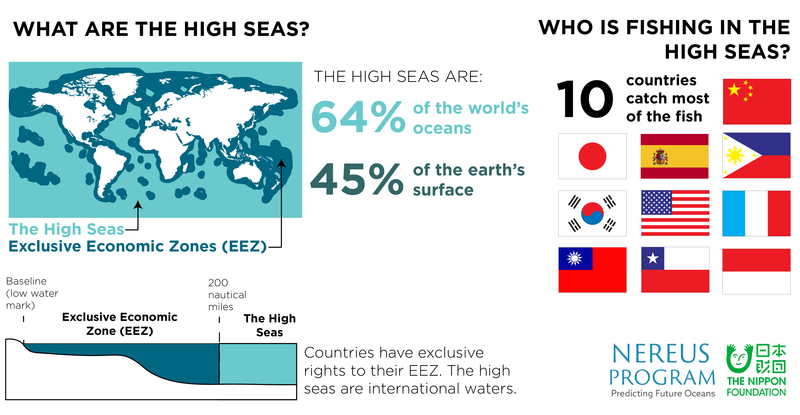 Major divides were visible during the PrepCom meetings between developed and developing countries on how to use and share the marine resources of the high seas — which are currently a free for all. “Countries with distant fishing fleets are concerned that a new treaty may impact their abilities to fish the way they’re doing now,” says Dunn. 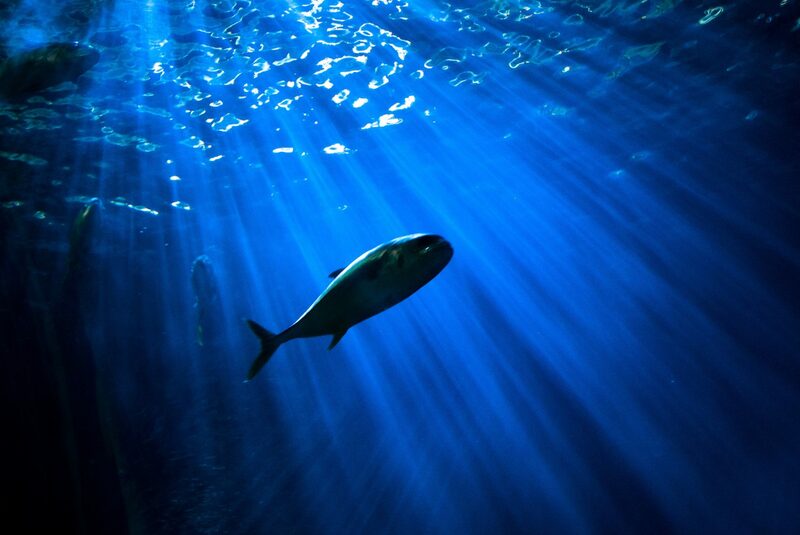 Smaller fishing nations may not have the capacity to fish in the high seas, but the fish they rely on in their local waters can be affected by high seas fishing. This concept of ecological connectivity across jurisdictional boundaries was addressed at the PrepCom meetings and supported by a number of delegations, particularly those from island nations. One of the main elements of the package sent to the UN include recommendations for environmental impact assessments — looking at how human activity is affected the high seas. Countries such as the Pacific Island Nations pushed for transboundary assessments of high seas species and communities. The PrepCom meetings also looking at issues of area-based management tools, such as how marine protected areas should be implemented in the high seas, capacity building and technology transfer, such as data and research sharing. And it’s not just fish. There was even push back from pharmaceutical companies that have been benefiting from marine genetic resources. These resources include marine organisms that have been used for such things as pharmaceuticals, cosmetics and supplements. And since the high seas are so vast and unexplored, it’s highly likely that there are more useful natural compounds in marine realms than on land. Many developing countries urged marine genetic resources to be considered the “common heritage of mankind”, such that if a cancer drug is developed from a deep sea organism, there should be a sharing of benefits. Most of the country delegations are hoping that the intergovernmental conference to negotiate the terms of the treaty begins next year, but these negotiations can still take a few more years. Currently the UN General Assembly has to vote on moving forward and then decide on budget, which could take two additional years. Negotiations on the UN Convention on the Law of the Sea began in 1973, but it wasn’t ratified until 1994. The Nereus Scientific & Technical Briefs on Marine Areas Beyond National Jurisdiction (ABNJ) serieswas created to inform the PrepCom process. The series includes policy briefs on 1) Area-based management tools, 2) Climate change in oceans beyond national jurisdictions, 3) Open data, 4) Tech transfer, 5) AIS data as a tool to monitor ABMTs and identify governance gaps in ABNJ fisheries, 6) Impacts of fisheries on open-ocean ecosystems, 7) Adjacency, and 8) Open ocean considerations.